Our document destruction process is as convenient and simple as possible. Three simple steps to bring professional shredding to your location. A1 DATASHRED makes our document destruction process as convenient and simple as possible. 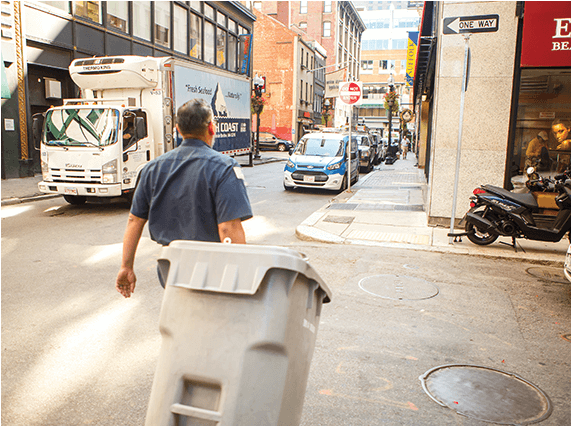 As a trusted document destruction service in Boston, we understand that you have many things to do other than having your private files destroyed so we make it easy. When you have personal files or business records that need to be professionally and securely destroyed, just follow the three easy steps below and we could be shredding your sensitive papers as soon as tomorrow. Step 1 – Call A1 DATASHRED. Our experienced customer service team is ready to take your call any time during the day, from Monday through Friday. If you need to inquire about our services after hours or on weekends just leave us a message or send us an email and we will bet back to you quickly. We will listen to your needs and answer all of your questions so we can recommend our shredding option that best meets your needs. We experienced with many different types of customers so helping you decide on an option will be easier than you think. Step 2 – Choose your service. Receive immediate quote. Every single customer has a different level of need and their own special requirements. That’s why we offer many options of document destruction services. 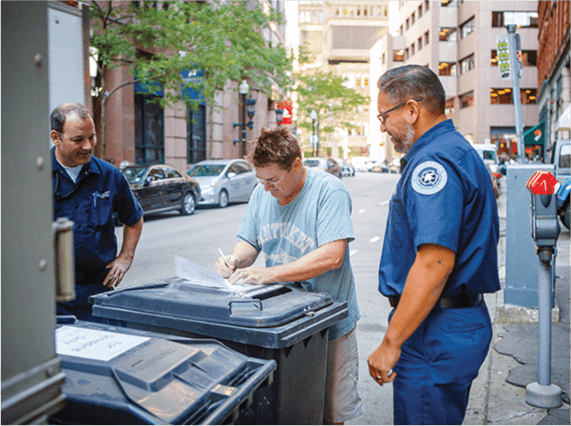 Our alternatives range from a single one-time purge for local residents to regularly-scheduled shredding for local businesses and organizations, HIPAA-Compliant medical record destruction for the healthcare community, hard drive destruction, and many others industry specific shredding services. Step 3 – Schedule your shredding appointment. After you schedule your appointment, our paper shredding truck will arrive on-time and get to work right away. We’ll make sure that the files and papers you need shredded get destroyed fast. If you choose our ongoing shredding services, we can also help you decide on a recurring schedule the best suited for your organization. We will also provide appropriate size and number of locked containers to be placed in your office to secure your documents for shredding. Our team will them arrive as scheduled and empty and destroy the documents you have deposited in to the on-site containers. It all happens like clockwork so you can relax because we take care of everything. A1 DATASHRED is committed to keeping your confidential information secure, we provide you more service options than just shredding paper documents. We also provide secure hard drive destruction services. Prevent identity thieves from accessing your data by having one of our experts destroy your hard drive right in front of you. No matter if your hard drive is from a desktop computer, a laptop, or a tablet we can make sure that it’s kept out of the hands of thieves.  We’ll also provide you with a Certificate of Destruction listing all the serial numbers documenting the destruction.